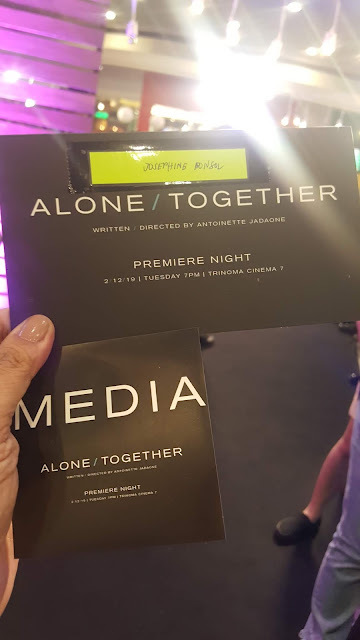 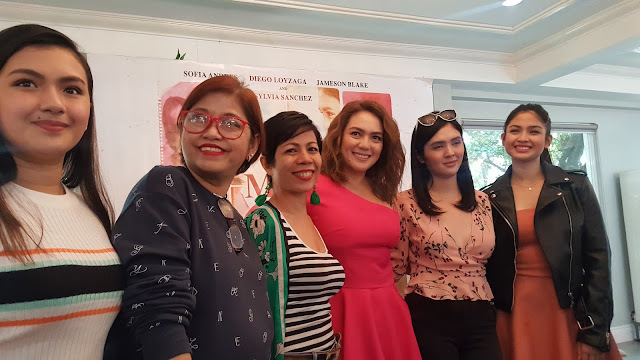 I am also a Mama's girl because I can't live a day not talking to my mom so I was excited to attend the bloggers conference of Regal Films' opening salvo for 2018, Mama's Girl starring Sylvia Sanchez, Sofia Andres and Diego Loyzaga last Saturday. 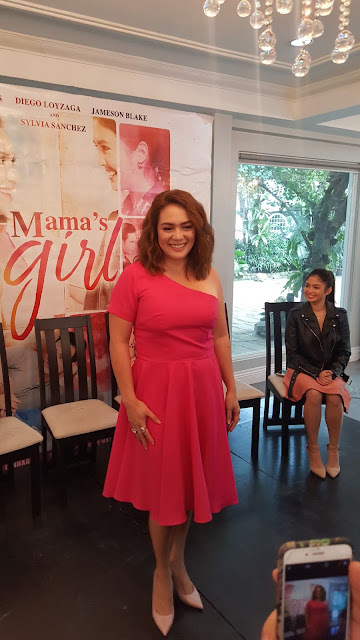 We have loved Sylvia as a lesbian mom at the movie The Trial and this time she stars as lead again as a mother in Mama's Girl set to open in cinemas on January 17, 2018. 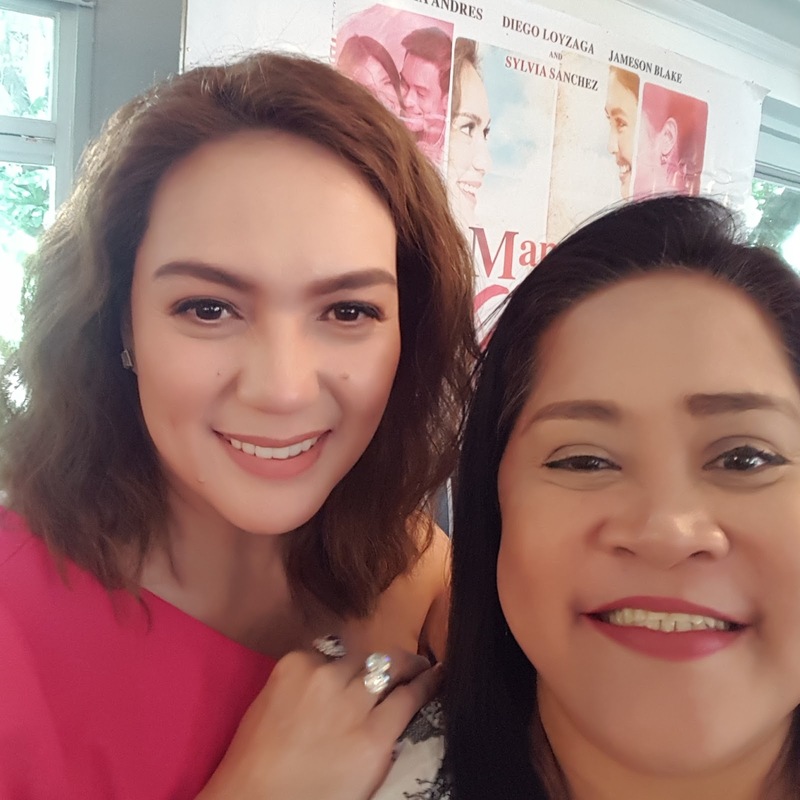 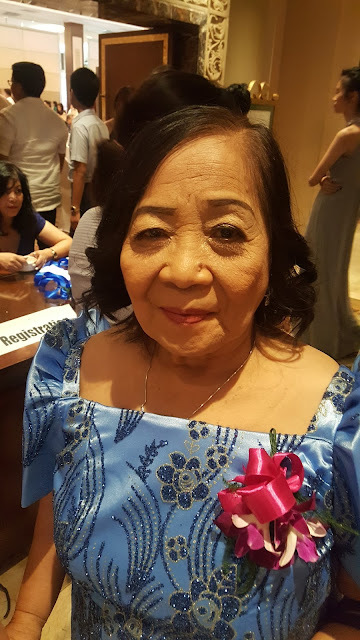 When asked what she does to her children to show affection, Ms.Sylvia Sanchez emphasized the importance of communication and being open especially to millenials, the usual dilemma of modern moms these days.